New York based photographer Justin French captures people and their beauty in a raw and beautiful way, usually directing his lens towards those whose identities are created by the intersections of different experiences, making their very existence inherently political. Current sociopolitical events have shifted the way many people were thinking about the world and the way they were living in it, which resulted in many artists voicing their concerns and disagreements with the way governments and other institutions have operated in the past and are operating today. As a way to contribute to the conversation and maybe just as a natural reaction to his environment, the message and significance behind a lot of Justin’s work can be traced back to a lot of the sociocultural issues of his time. 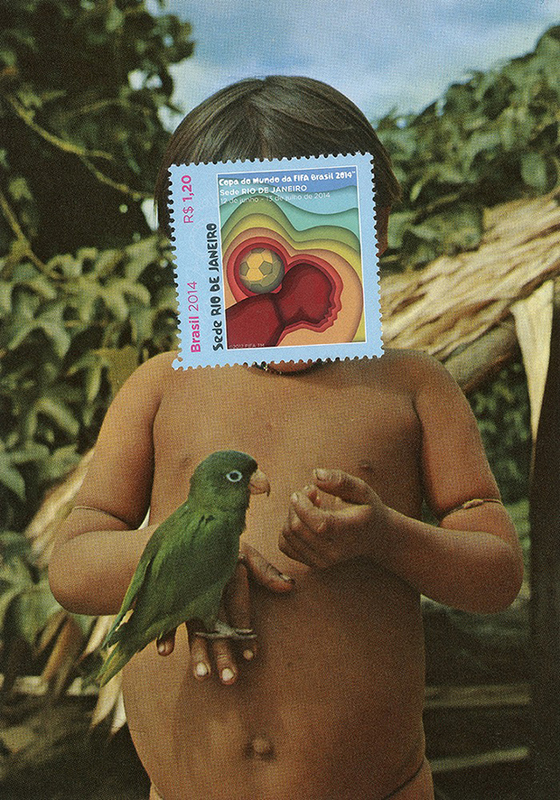 Elsa Leydier is a photographer using her work to question the representation of South American territories, such as the Amazon forest, in media. It’s with vibrant and vivid colours that Elsa tells what she defines as “alternative and lesser known stories”. The rise of the digital age brought along with it a newer appreciation for photography, storytelling and other creative endeavors. Additionally, the growing presence of the Internet in most people’s daily lives has facilitated a new desire for them to create works and share them with others. Oftentimes, however, young creatives lack the skills or knowledge to accomplish what they truly intend to and what they initially imagined. In this current age ruled by a digital world in which sharing and creating has never been easier, collaboration and guidance are sometimes necessary. 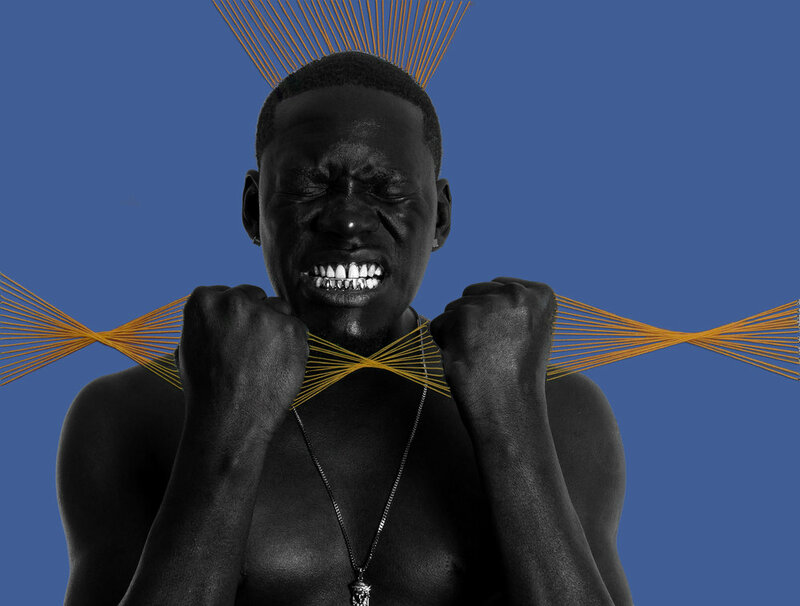 By providing a platform allowing creatives from different fields to create visually stimulating and inspiring visual stories, Josef Adamu’s Sunday School represents the creative hub par excellence and the future of visual collaboration in the digital age. Stories about African identities and cultures have often been told from the perspective of those coming from Europe. Despite providing important visual documentation – a way for the rest of the world to visualise a place they did not have the possibility to see otherwise – photographs of the African continent and its people still served a very specific imperialist and colonialist agenda. By controlling stories about the continent, European colonialists were able to depict a very particular image of Africa to the rest of the world: underdeveloped, primitive and in need of guidance and development. It has influenced the way people have thought about the continent ever since. 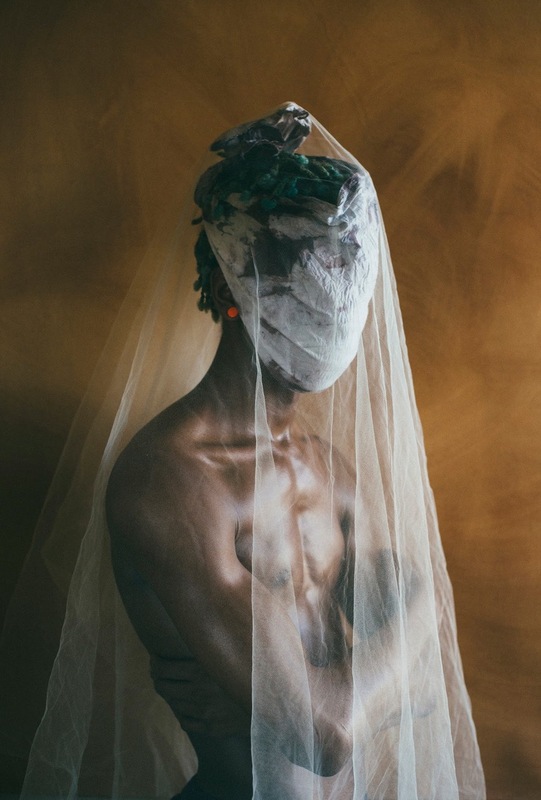 The internet, among other technological advancements, has allowed African photographers to offer an alternative to this narrative. They depict an Africa that is both culturally diverse and complex. 20 of the major economies on the planet unite annually at the G20 to discuss ways in which they can work together in order to improve the state of the world globally. It is during this forum that Emmanuel Macron, the freshly elected French president, made remarks about Africa that made many people frown. When asked why there was no Marshall Plan (a financial aid given from the US to European countries destroyed after World War 2) for the continent, Macron answered by describing Africa’s issue as “civilisational”, and went on by mentioning failed states, complex democratic transitions but also the fact that in many African countries today women still have 7 to 8 children, as reasons as to why investing money into the development of the African continent would be “useless because nothing would change”.